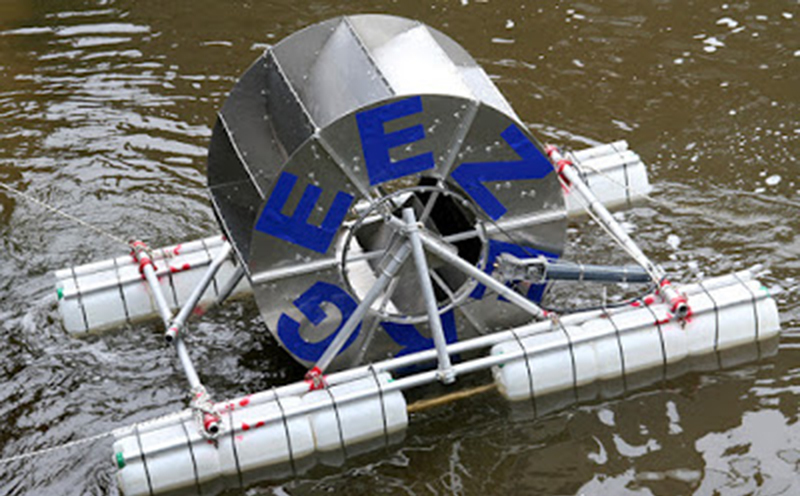 Dr Loraine Leeson, Senior Lecturer in Fine Art at Middlesex University, is working with the Lee Valley Hydrocitizenship project to launch a prototype floating water wheel in East London to counteract the effects of pollution and protect fish and wildlife in the River Lee. The water wheel in the River Lee will be launched on Saturday 13 May as part of National Mills Weekend. Dr Leeson has been working through a creative arts process with engineers and a local community group, The Geezers, as part of the Active Energy: Three Mills project to demonstrate how renewable energy can support people in East London. The outflow from the mill pool will turn the wheel, which will activate an aerator (mixer) to increase oxygen in the water and minimise the effects of pollution. The wheel's low-cost design will be posted on the project website so that others can replicate the idea. 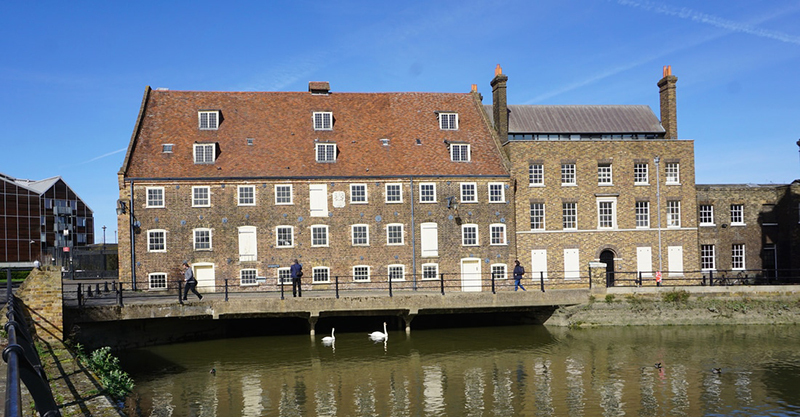 On Saturday, visitors will be able to see the water wheel in action, tour the Mill and talk to the artist, engineer, researchers, water and heritage experts, and The Geezers about the project. “Active Energy is a fantastic example of the way the arts can be used to draw out the creative ideas of local communities who can then bring their first-hand experience to bear on issues that affect all our lives,” says Dr Leeson. This project is the latest in a series of initiatives by Dr Leeson and The Geezers to encourage wider use of renewable energy in Bow, particularly for the benefit of older people who are often unable to heat their homes. 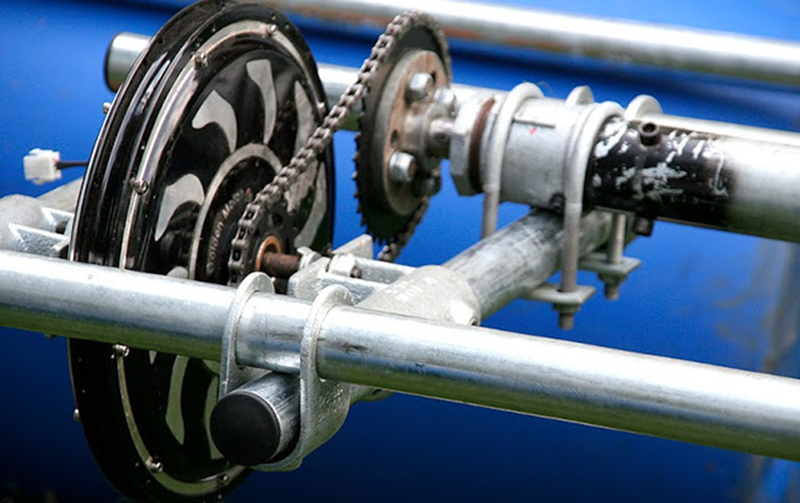 The arts and engineering initiative is part of the Hydrocitizenship project, which is supported by the Arts and Humanities Research Council (AHRC). Other Middlesex University academics involved in the Hydrocitizenship project include Professor Graeme Evans, Ozlem Edizel and Associate Professor Simon Read. Professor Lian Lundy of Middlesex University’s Urban Pollution Research Centre will attend the launch to speak on the effects of water pollution in the Lower Lea.